Israel has the environment most suitable for a Jew to be in. 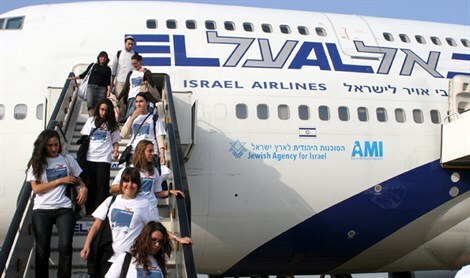 Dr. Sam Minskoff, a member of the Aliyah Team at Arutz Sheva, discusses how the Jew thrives best when he or she lives in Israel. An illustration is given indicating improvement in overall mental health.